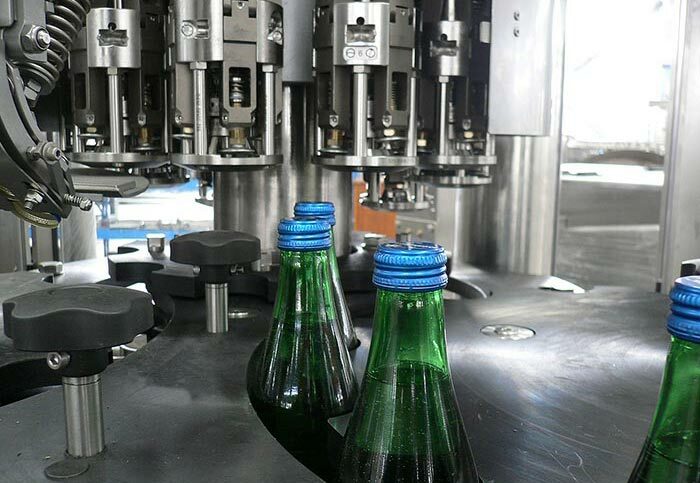 Wine filling machines are mainly used for filling production lines for soft drinks such as soda,cola and sparkling wine. 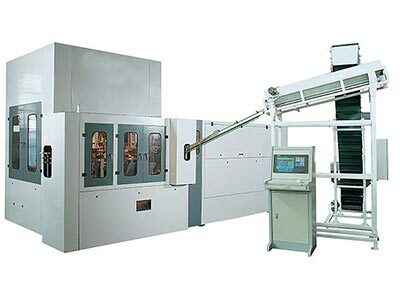 Wine filling equipment has the advantages of advanced structure, stable operation, reliability, safe operation, easy maintenance, stepless speed regulation and high production efficiency. 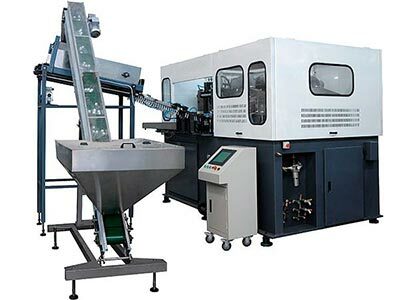 This series wine filling machine integrates rinsing, filling and sealing, and is applicable to the filling and production of glass bottles and aluminum covered wine products. 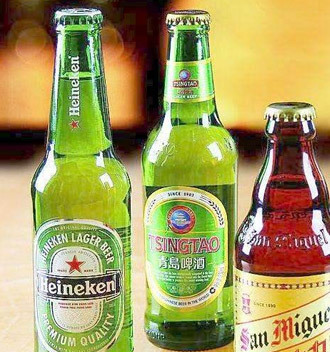 The main work flow is to put bottles on the bottle. After the bottle enters the rinsing station, the rinsing bottle clamps the bottle, the bottle is rotated 180 degrees, and the bottle is washed with water. The glass bottle is washed and drained during the rinsing process. After the completion of the filling station, in response to the characteristics of the wine easy to froth, using negative pressure filling method. Make sure the filling level is accurate. 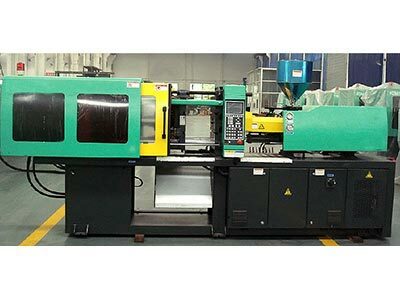 The aluminum cover adopts automatic capping machine to reduce labor and ensure the output. 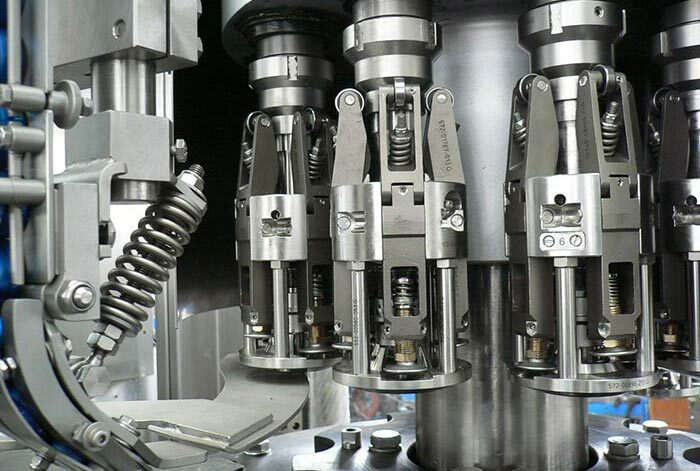 The aluminum cap of the wine filling machine is made of hardened standard stainless steel and uses four-wheel balancing. 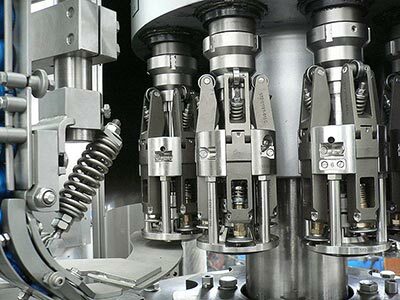 The wine filling production line adopts on-off valve control, which can effectively control the spray bottle phenomenon. The filling valve adopts advanced filling valve. The host adopts computer automatic control technology. The key electrical components are products of internationally renowwned merchants. 8. The control system has the functions of water level automatic control, missing cover detection alarm, flush bottle stop alarm and class output counting.